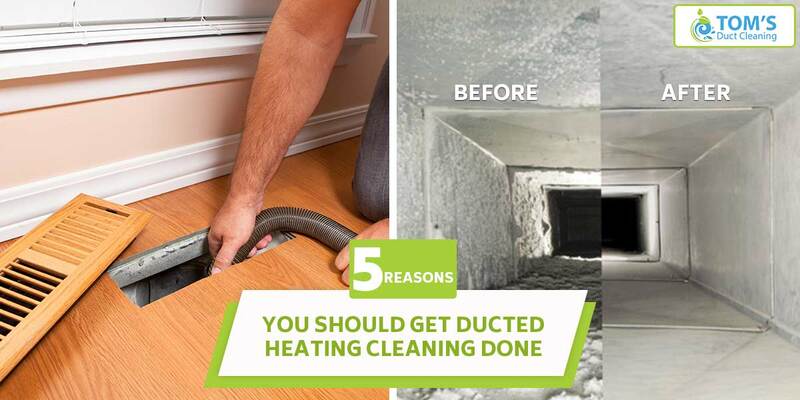 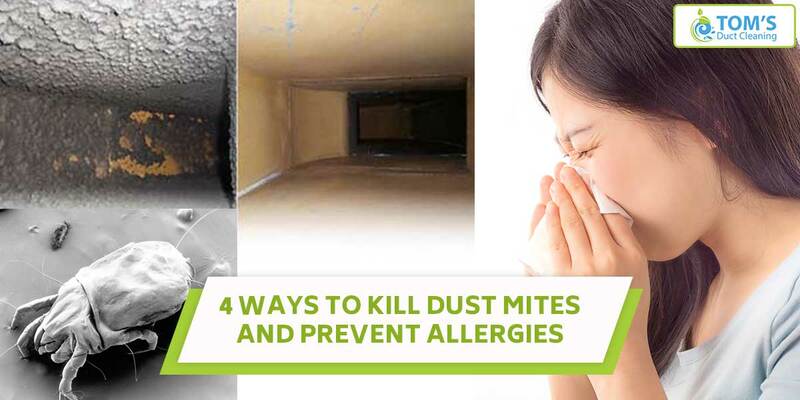 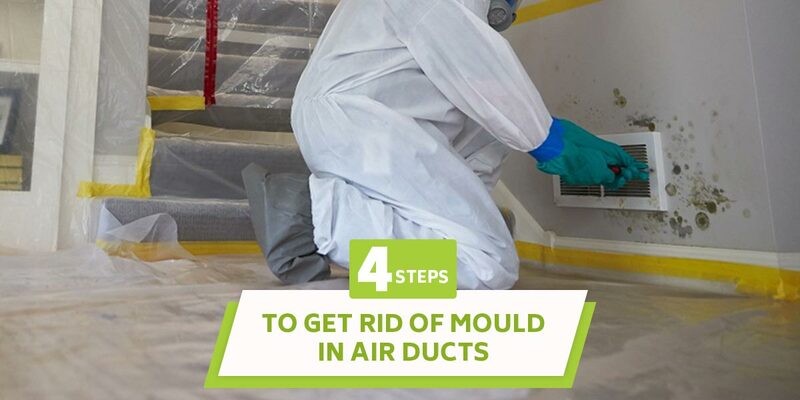 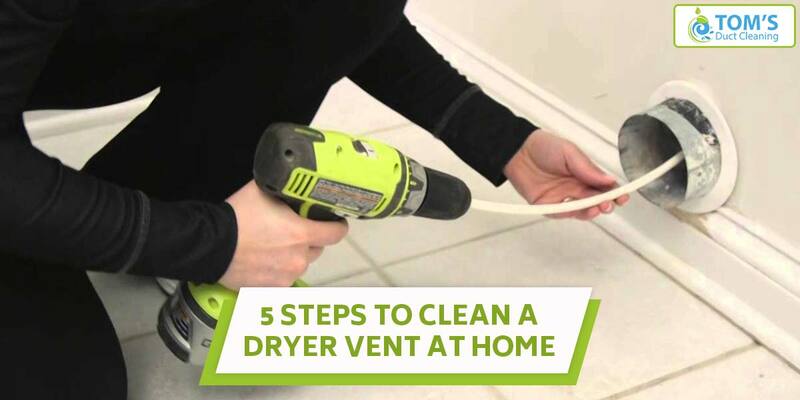 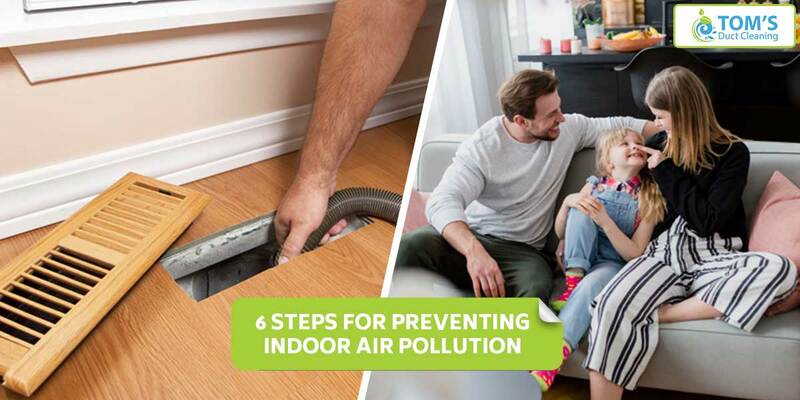 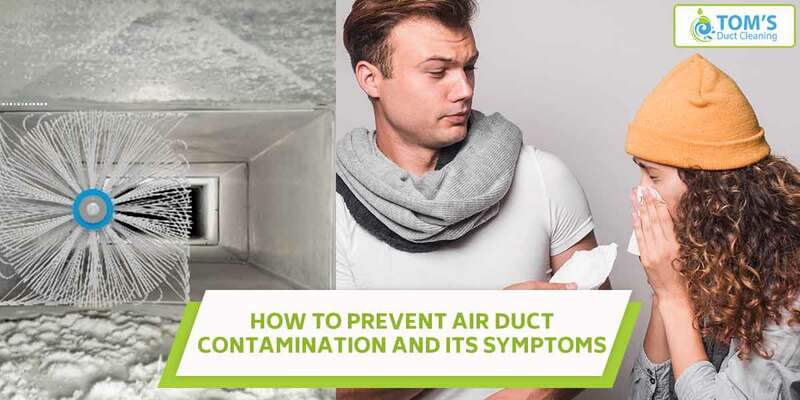 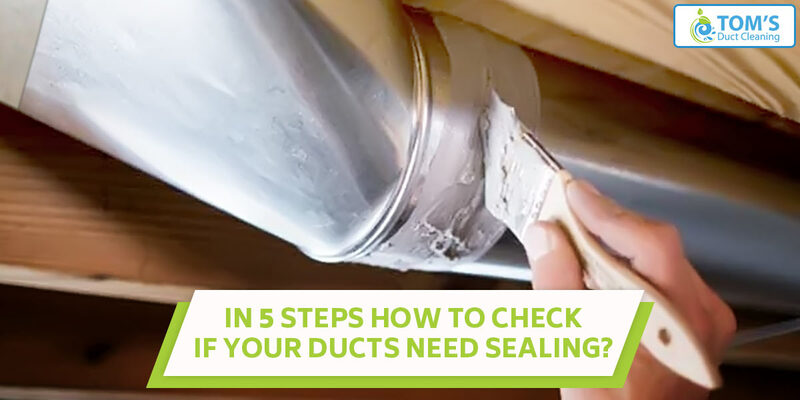 In 5 Steps How To Check If Your Ducts Need Sealing? 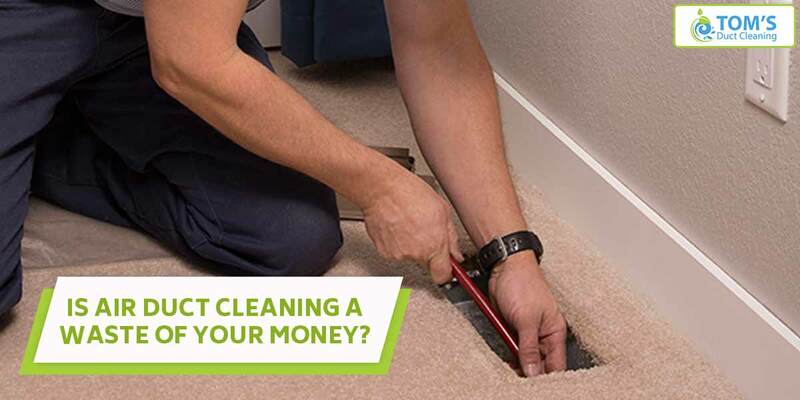 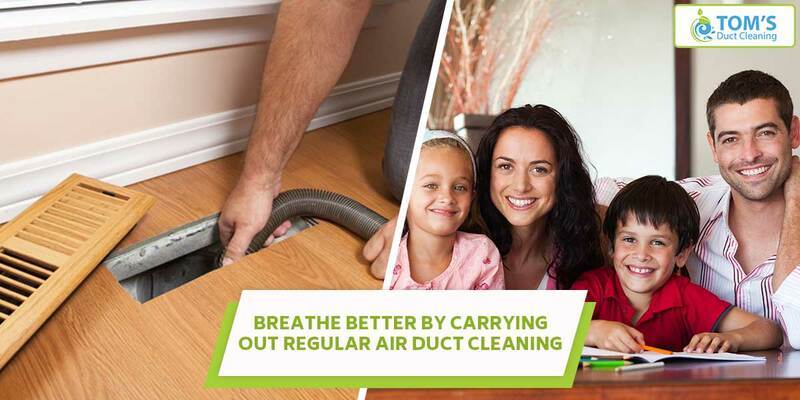 Is Air Duct Cleaning a Waste of Your Money? 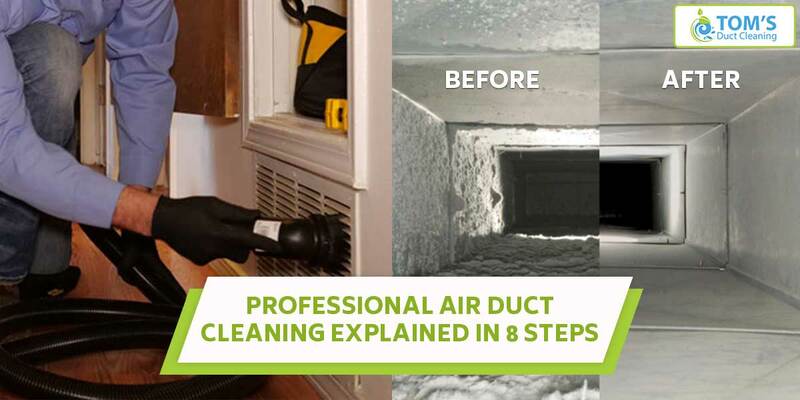 Copyright © 2019 Toms Duct Cleaning All Rights Reserved.